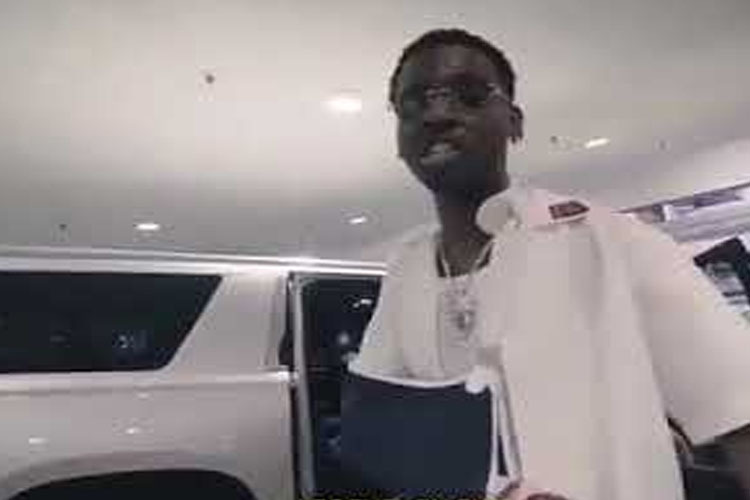 Rapper Young Dolph announced the release of a new album while leaving the hospital in California after recovering from gunshot wounds. The rapper announced to fans that he will be dropping a new album as he stated that he had a billion dollar lawyer with him. The album “Thinking Out Loud” is scheduled to be released October 20th.